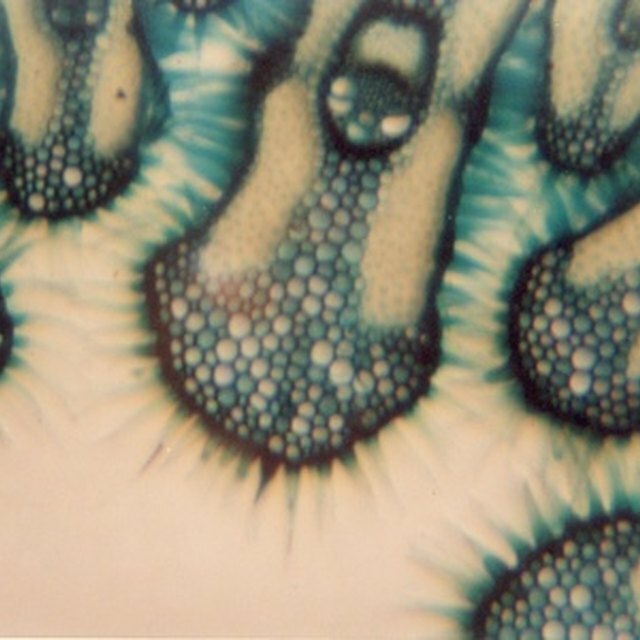 Compound microscopes allow scientists to see microorganisms and cells. 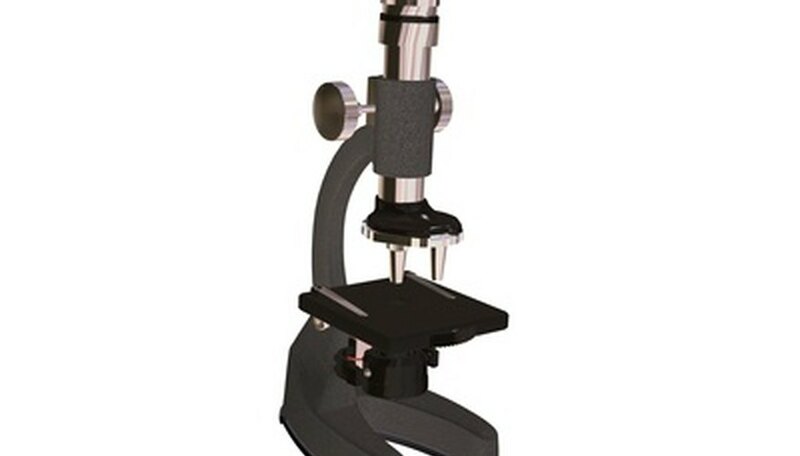 These microscopes are common today in science classrooms as well as laboratories. Students frustrated by their attempts to learn how to use these microscopes might wonder what their importance is. Without these microscopes, we would not know about the existence of cells and therefore would not be able to study DNA or make medical advances based on our knowledge of how different diseases or conditions attack cells. Compound microscopes provide several objective lenses with different levels of magnification and a light source for illuminating specimens. Compound microscopes are limited to a maximum magnification of about 2,000x the specimen's size; theoretically, they can go higher, but the human eye and brain cannot process the information. Compound microscopes can magnify specimens enough so that the user can see cells, bacteria, algae, and protozoa. You cannot see viruses, molecules, or atoms using a compound microscope because they are too small; an electron microscope is necessary to image such things. People have been looking through microscopes of one sort or another since ancient times. An ancient Chinese legend talks about viewing objects through a tube that had a lens on one end and was filled with varying levels of water depending upon the magnification required--although there is no evidence such a thing actually existed. Aristotle also wrote about the use of microscopes. The first actual compound microscope was invented around the beginning of the 17th century. By the mid-17th century, Robert Hooke had viewed cells for the first time through a microscope and invented the idea of using a light source to ease strain on the eyes. In 1665 Robert Hooke published a study called Micrographia. This work consisted of drawings of the hairs of fleas and other bugs as well as the honeycomb-like structure of a piece of cork. Hooke named this latter discovery "cells" because they resembled the cells of a honeycomb. In 1674 Anton von Leeuwenhoek invented a simple single-lens microscope. He used it to study a specimen of water taken from a lake. He discovered organisms in the specimen that he described as "miniature eels." These organisms were the first bacteria sighted by man. Clearly, many medical advances would not have been made without the invention of the compound microscope. Scientists' understanding of both bacteria and cellular makeup has contributed to their knowledge about how healthy humans and animals function, what causes disease, and what can be done to prevent disease. Research related to cell development and activity has allowed scientists to understand how the HIV virus attacks the human body and how it is spread; it also has led to an understanding of DNA. Ori, Jack. "The Importance of Compound Microscopes." Sciencing, https://sciencing.com/importance-compound-microscopes-7216977.html. 24 April 2017.